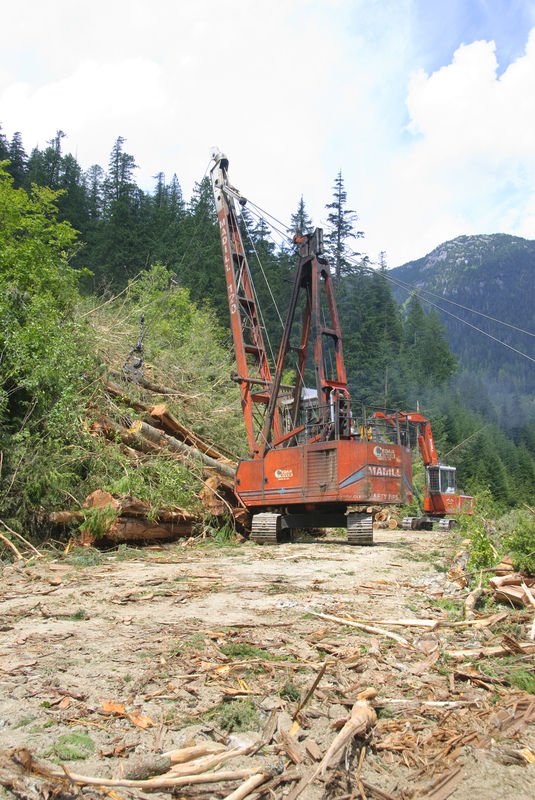 Western Canadian Timber Products Ltd is recognized for being the industry leader, supplying quality logs and forestry related services, with outstanding levels of customer service. We will achieve this through safe, responsible harvest practices and teamwork. Living by the Values that are important to us. Innovation: New ideas and creative thinking. Clarity about our vision, strategy, direction and aims. Teamwork: Working together to achieve our goals. Organization: The best and brightest people. Being Responsible in all we do. Having a “YES” we can do it attitude.